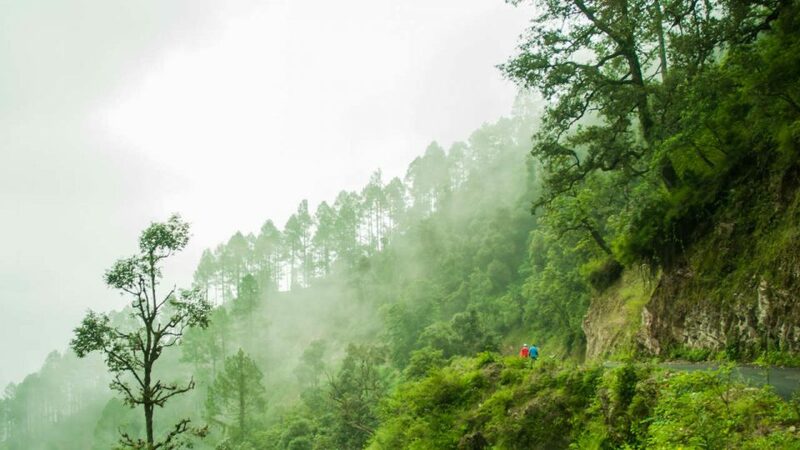 In 2018, Rishikesh to Uttarkashi mountain trails presents its 135-mile single stage race, through lower Himalayas, with a cumulative 34,000 + feet of climbing and just as much descent! A tough endurance mountain trail race India has seen from Globeracers’ staple, this race beckons mountain race lovers from around the world to experience lower Himalayas, ending the race in a town that is known world over for its holy settlements, the famous Nehru Institute of Mountaineering Sciences, and a little further from the town, the Gangotri, the holy town on the river Ganges. Racers will run along the river Ganges for a good portion of the race, climb over hills in the middle of the night, and take on the final challenge of the climb up to Uttarkashi at the end of the race. The route cuts through spectacularly scenic villages. Have you tested your endurance lately? Experience beautiful Himalayas in the month of September when rain-soaked earth springs to life and cools the hills.